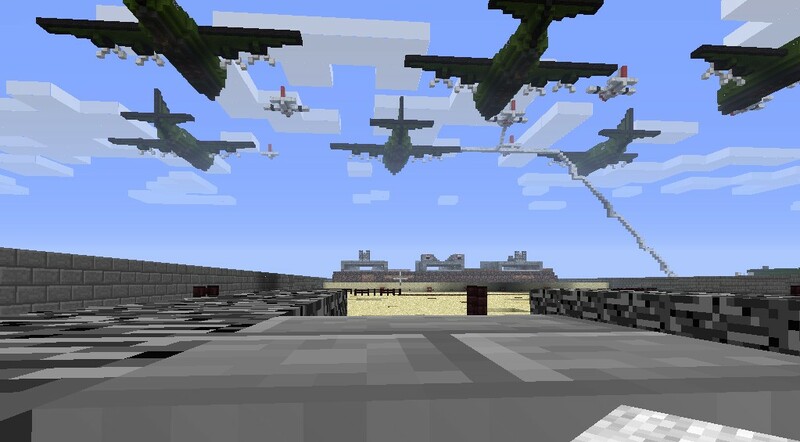 D-Day by Mighty_Patty ( Mines, Auto Machine Guns, Artillery Cannons, Planes, ) UPDATED!!!! Hello I have finished my D-Day map that took many hours of work and designing. 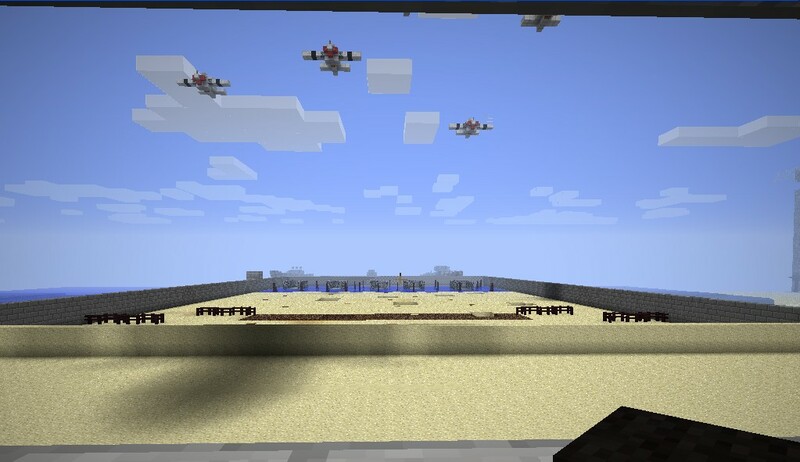 In the map I have made a long beachhead with mines, boat barriers, a seawall (that you can blow up with the TNT contraption), airstrike (press the lever and a redstone trail will lead to the planes above and drop 10 TNT on the bunkers), and PLENTY MORE cool interactable things on this map. 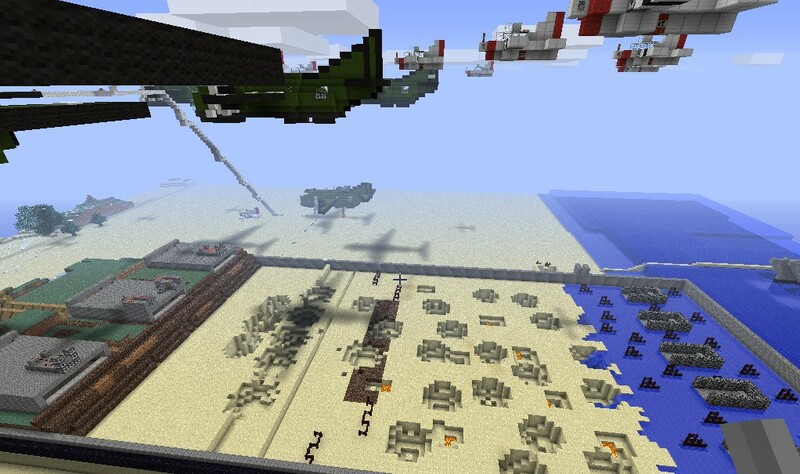 I even made a B-17 bomber plane and P-51 Mustang model on the ground for you to see. And for giggles I even included a suicidal bunker for the axis in the end of the last trench. Please comment and subscribe for more WWII Maps! Highly recommend TooManyItemsMod to change survival to creative! 3) Find your .minecraft folder and delete it ( before you do this back up any map saves you want to keep for singleplayer). 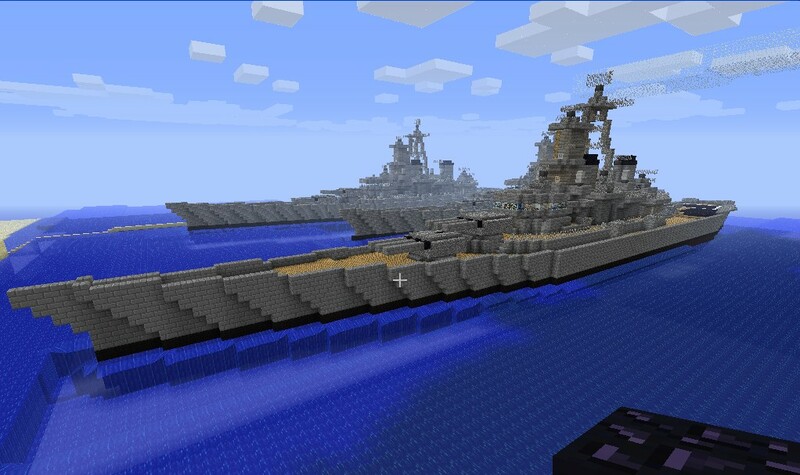 4) Click and drag the "Flan's WW2 Folder" into your "roaming" folder where your .minecraft folder just was. 5) You are done, it is that simple! ill give credit to you for them! can i use your destroyers for my map! wait...how do you install the map? Really really impressive! Diamond to you! actually i updated the map it is now 50% bigger! 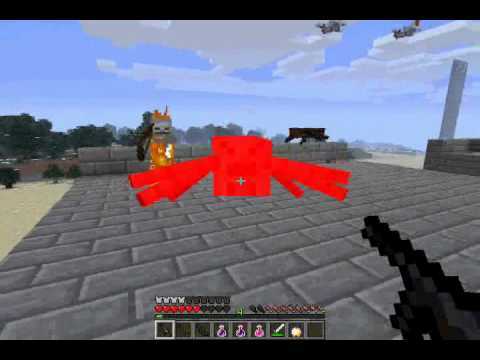 Please update it to Anvil i cant do it. 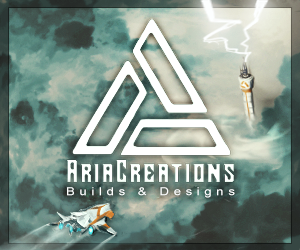 Can i use this for zeppelin mod? Nice work. Airstrike is the best! Thank You! If you want I added in Flans WW2 Mod with guns, planes and tanks for download in the description. 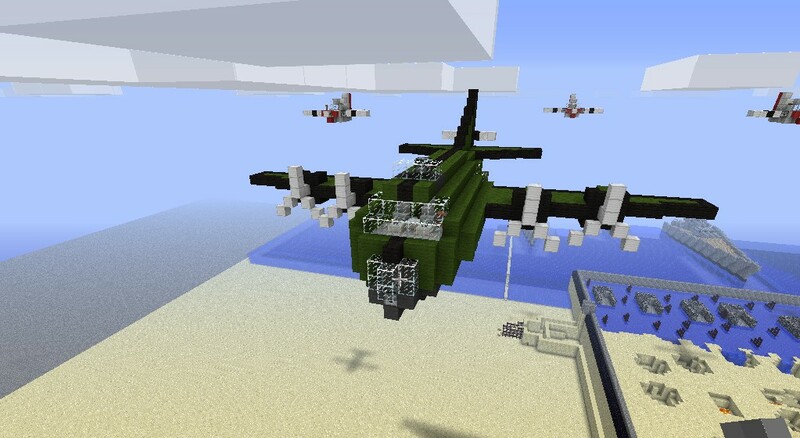 when will you be making more stuff and can u send me the schematics for the planes? Please comment for suggestions and improvements. Also subscribe for new WWII Maps!